Wire Gabion Rock Fence. Metal Cage Filled With Rocks. Texture.. Stock Photo, Picture And Royalty Free Image. Image 60684166. 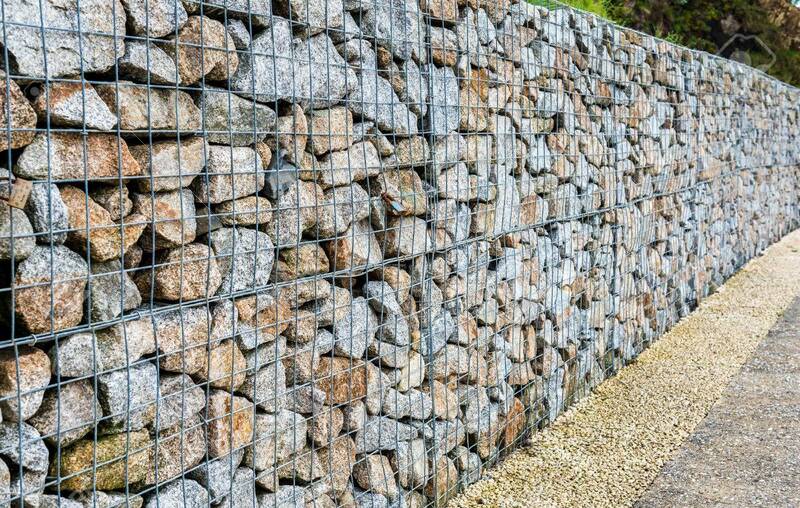 Stock Photo - Wire Gabion Rock Fence. Metal Cage filled with rocks. Texture background of rock fence with cage. Wire Gabion Rock Fence. Metal Cage filled with rocks. Texture background of rock fence with cage.